Hug is a San Diego branding agency. They say to hug those you love every day - we love companies that innovate and produce with care for the environment. We believe that brands influence the world around, with that in mind we build brands that shape and lead our culture in the direction to a better future. Creation of user experience with gestures control, helping drivers to enjoy the ride. 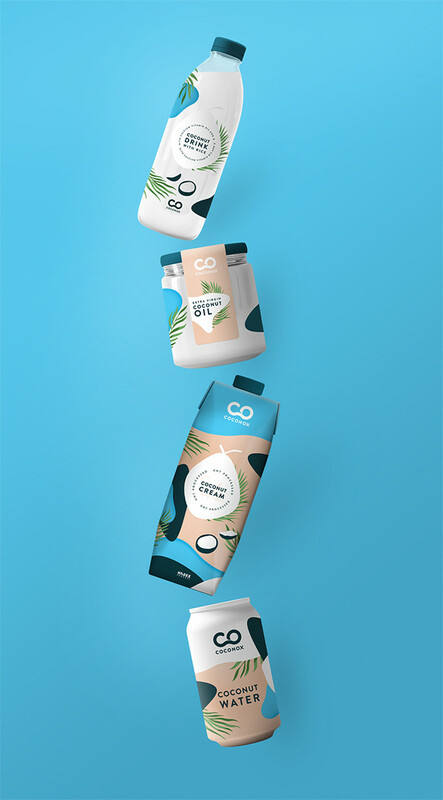 HUG helped Cocnox with new fresh branding and packaging design. We established a brand and developed a comprehensive website for Inhale Films - a film production company. 1 in 9 people on our planet don't have an access to clean water. Our mission is to change it, with each service you invest in we’ll give drinking water to those in need.